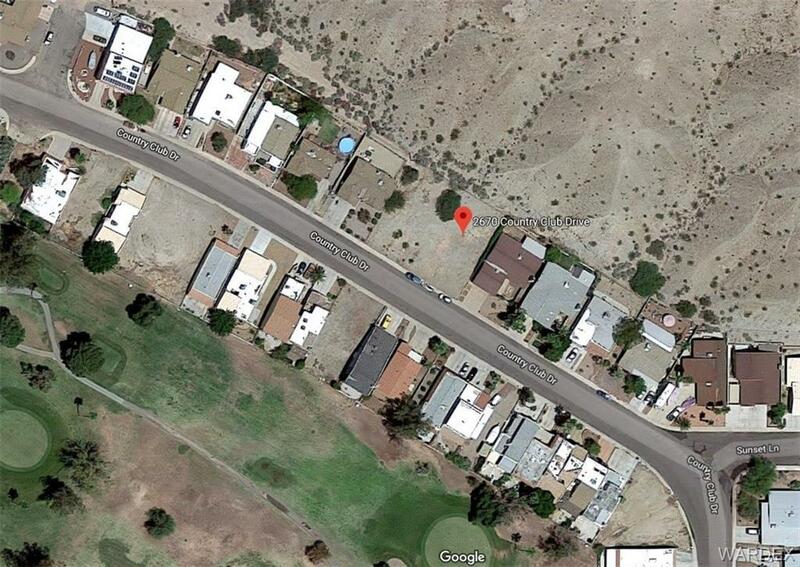 Tucked just off of the 95, this 6000 square foot lot is located in the homes only section of Country Club Manor. Directly across from the golf course and backs to the mountain for superior privacy. Build you dream home in a community close to the river, golf course, green belt and shopping.